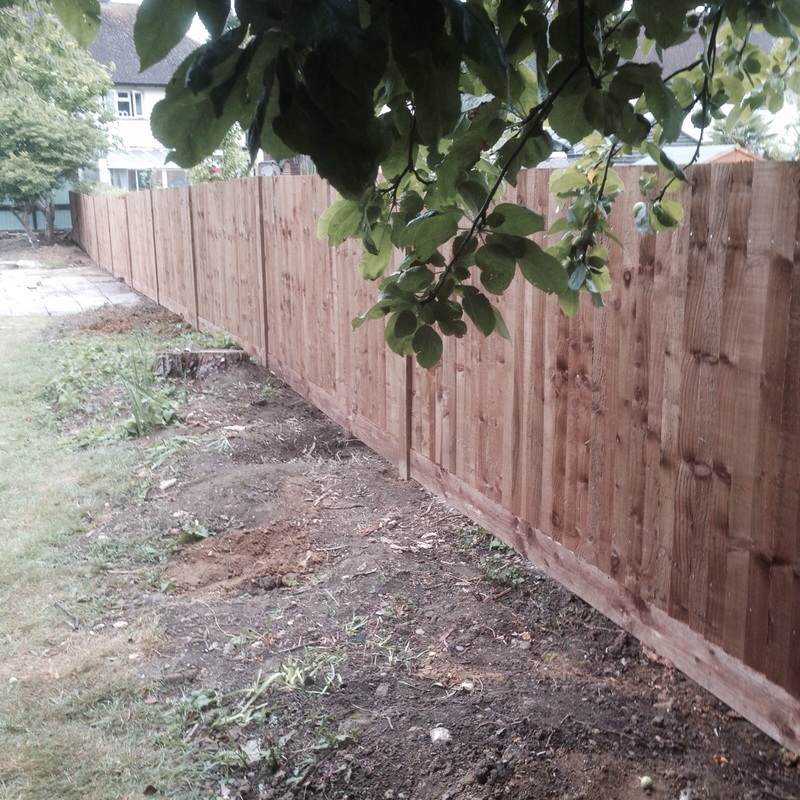 First Post Fencing have over 20 years experience in fencing services, having been trained and employed by some of the top fencing firms in Surrey . 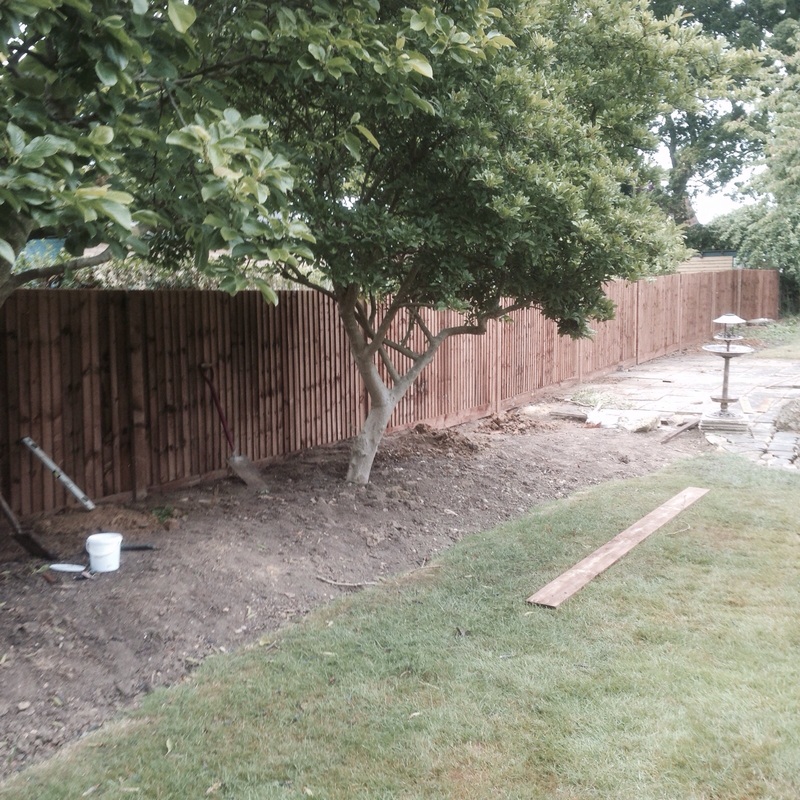 First Post Fencing are based in Oxted, Surrey. 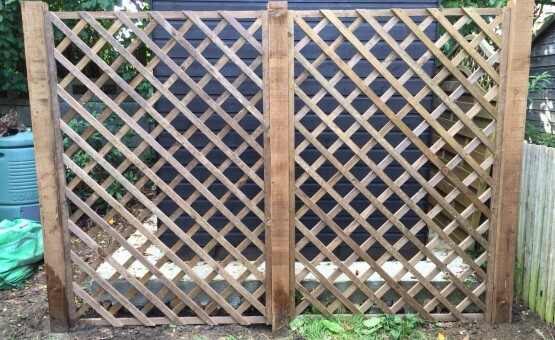 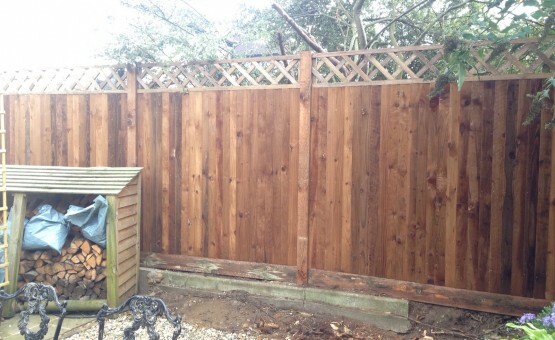 We regularly provide fencing services across Surrey, Kent & Sussex. 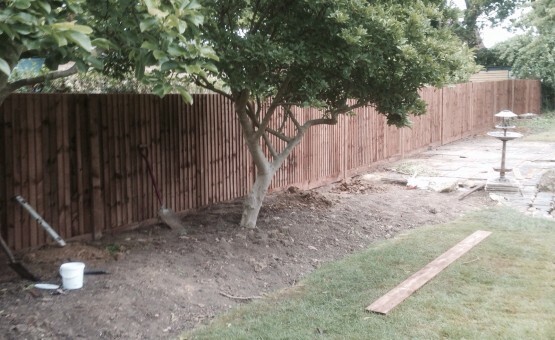 Contact our friendly team on 01883 717 942 or 07795 455 667 to arrange a survey & free estimates. 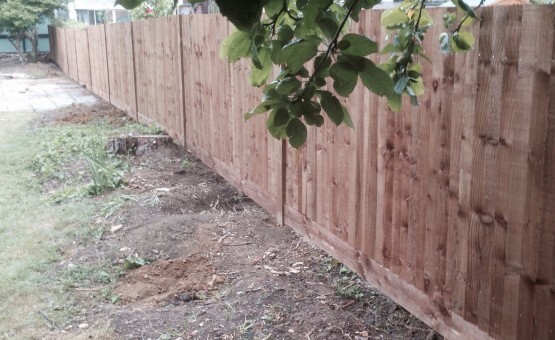 "Thanks for doing such a great job on our new paddock fencing. 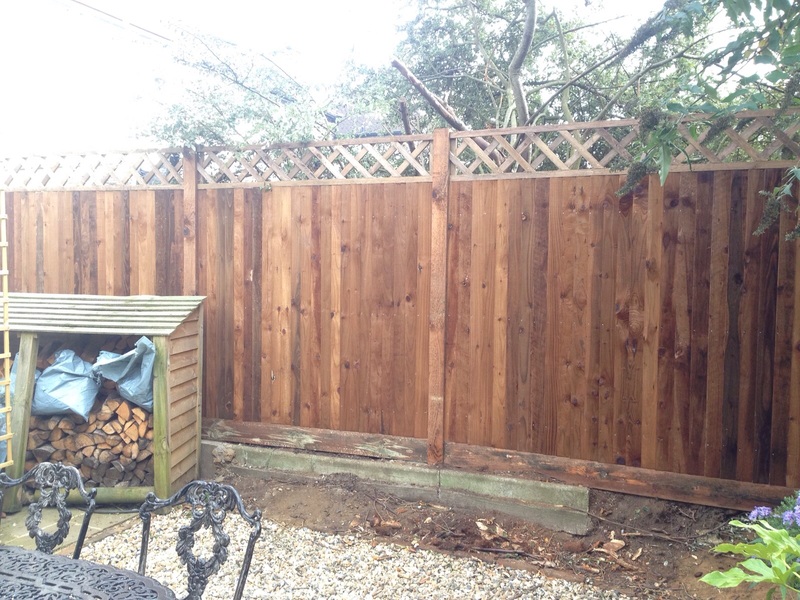 We will recommend you to others"
"Really pleased with our new fence. 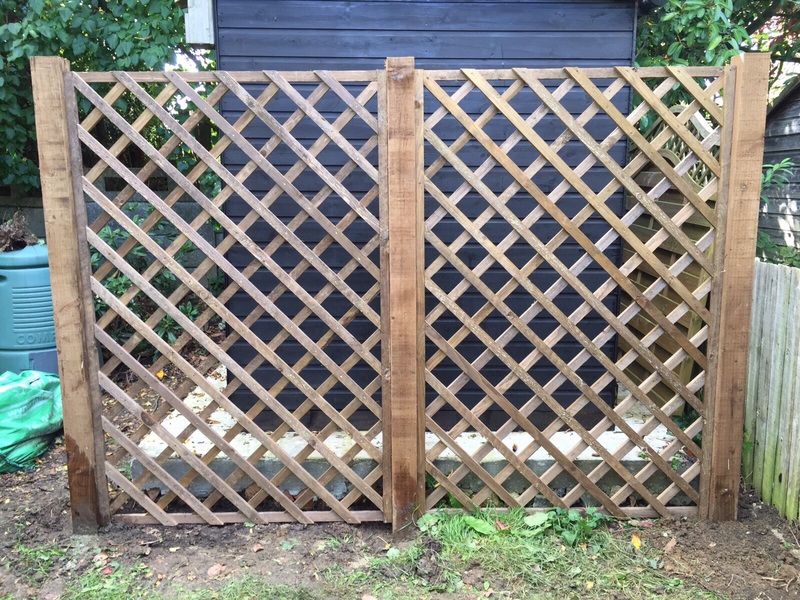 The team at First Post have done a brilliant job & we are happy to recommend to others"
"Work completed to very high standard, on time and on budget, thanks"